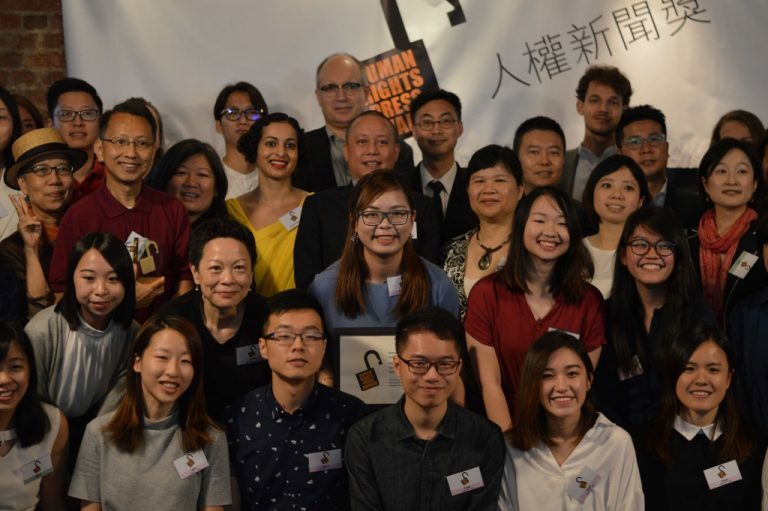 The inaugural Student Human Rights Press Awards will honor top works in news, features, commentary, photography and cartoons created by students currently enrolled at Hong Kong colleges and universities. 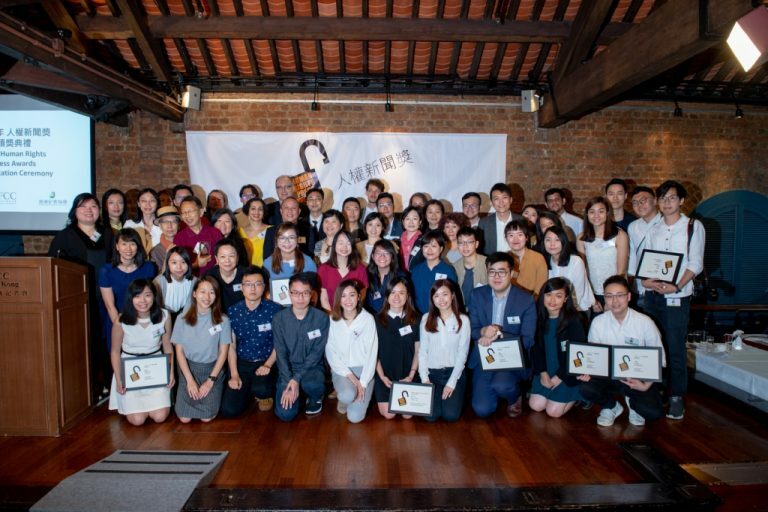 The Awards come with a HK $3,000 cash prize. The winner of the first Free Expression Writing Contest — open to current students and new grads — will be sent to the Far East Film Festival in Udine, Italy from April 24 to May 2, 2015, with all costs covered. The deadline has been extended by a week to March 9, 2015. Entry forms are available here.